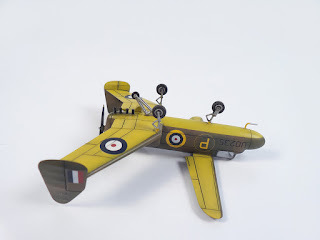 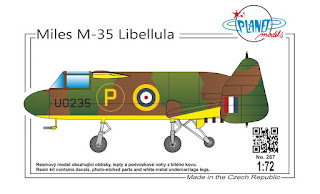 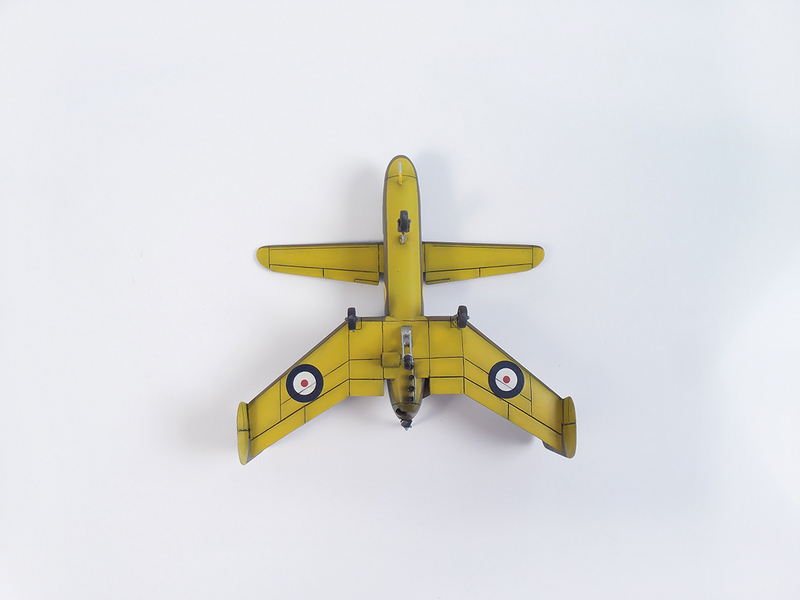 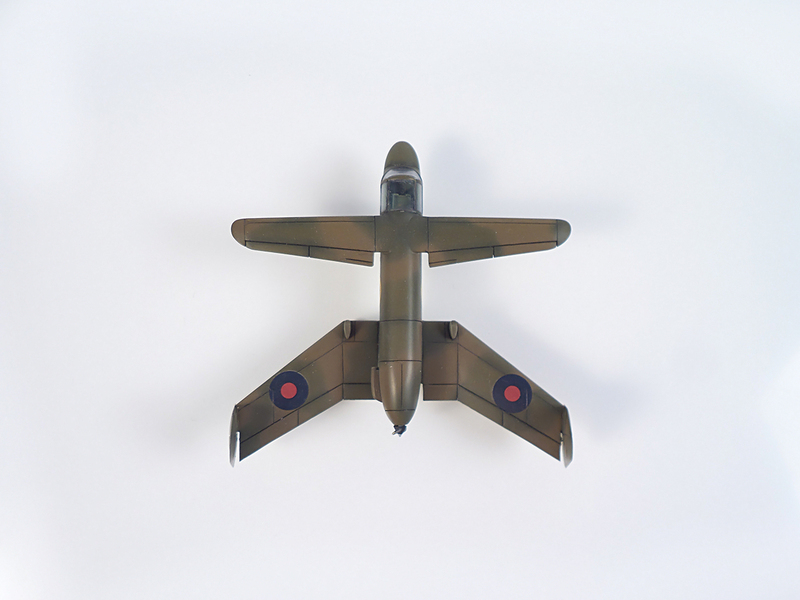 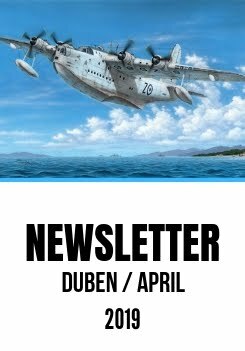 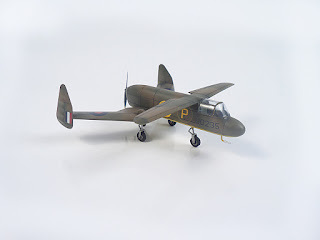 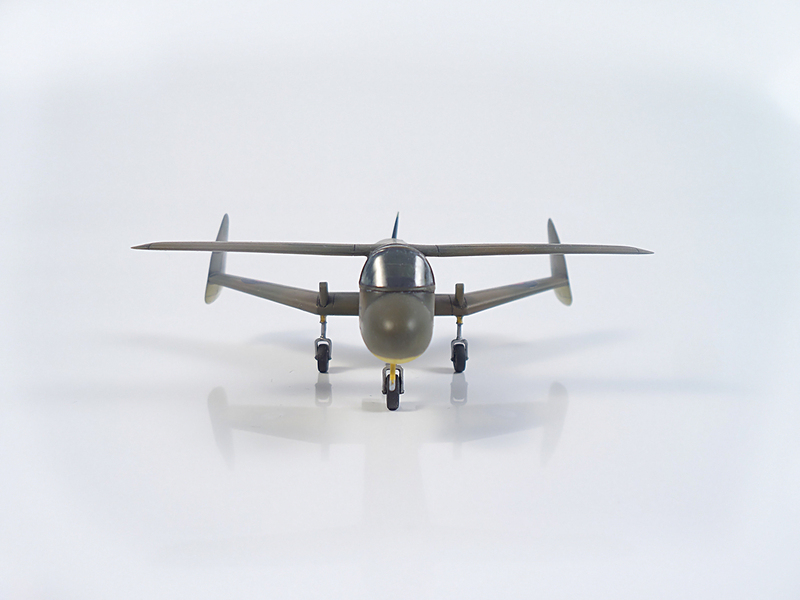 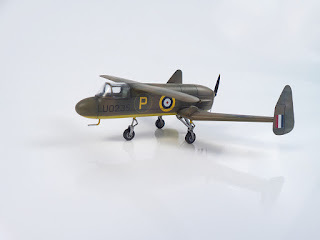 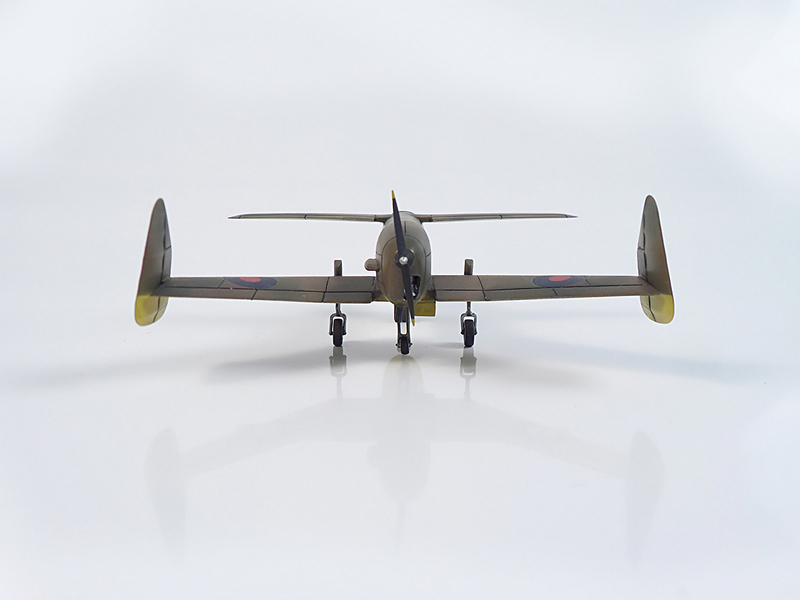 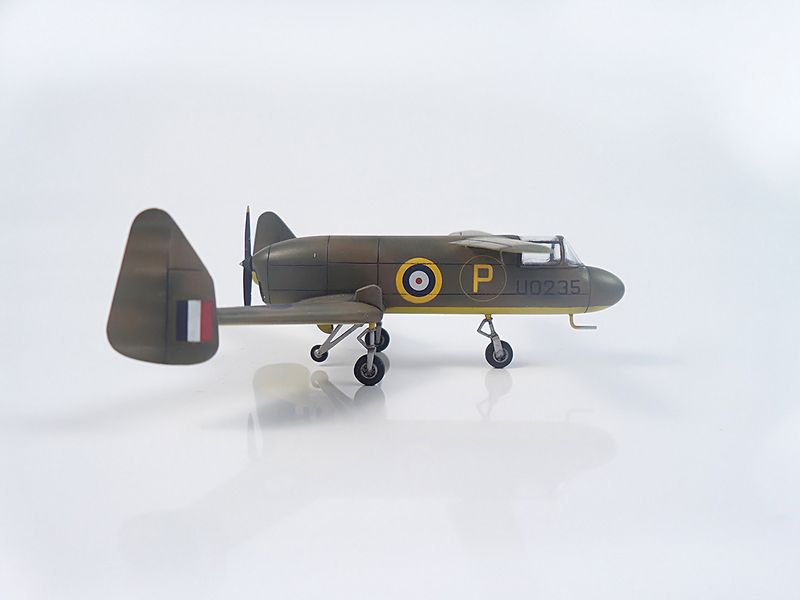 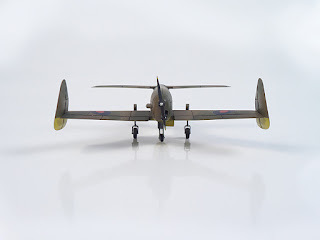 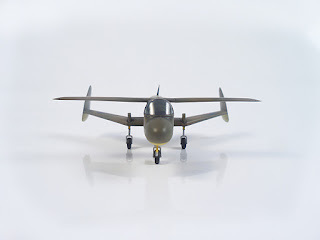 Here we would like to share with you a couple of photos of our resin model of highly unusual British experimental aircraft known as the Miles M.35 Libellula, nicely built by our collaborator Martin Pfeifer and showcased at this year´s Toy Fair. 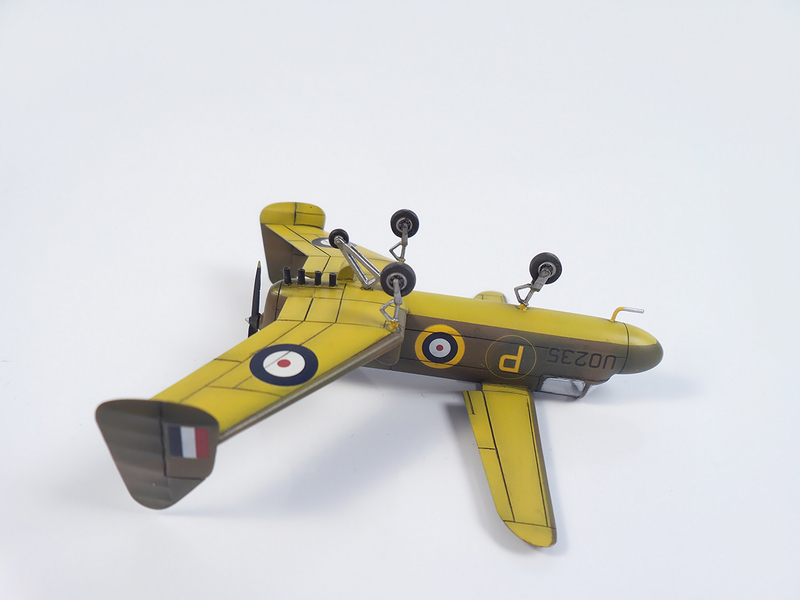 The kit´s main components are made from resin, the clear canopy is vacuum formed and undercarriage legs made from white metal alloy and all the pattern parts were computer designed using our 3D CAD system which also allowed us to upscale the project and offer it to the fans of 1/48th scale. 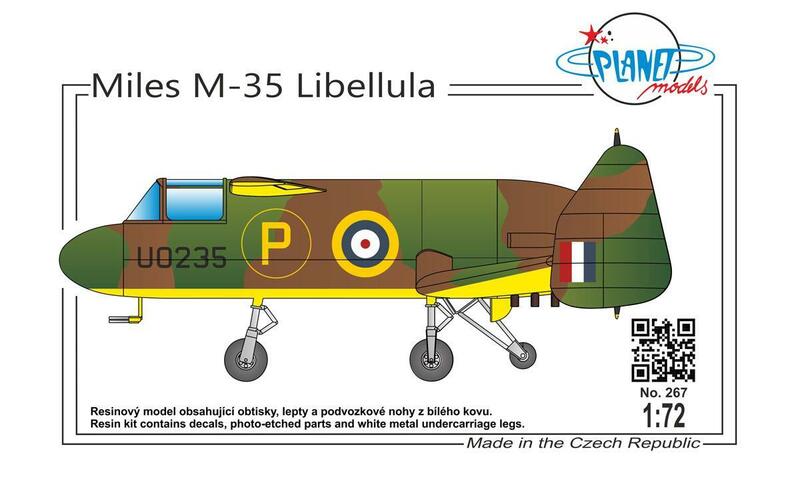 The photos below also courtesy of Dayana, our PR colleague.